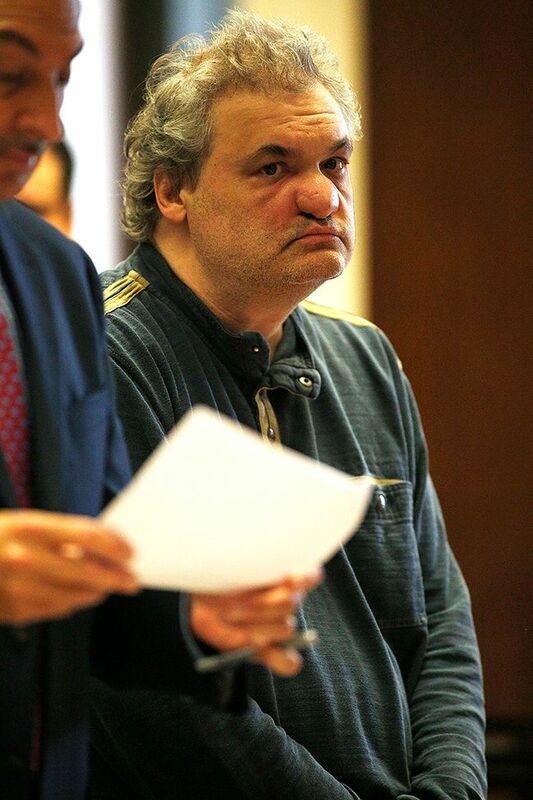 Artie told Anthony Cumia that a guard was “mad” at him, and made the decision to put him in the general population sector. “My back is killing. I was laying in piss while I was getting beat with a pipe. 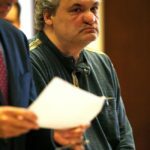 They gave me no insulin — my sugar was 680. 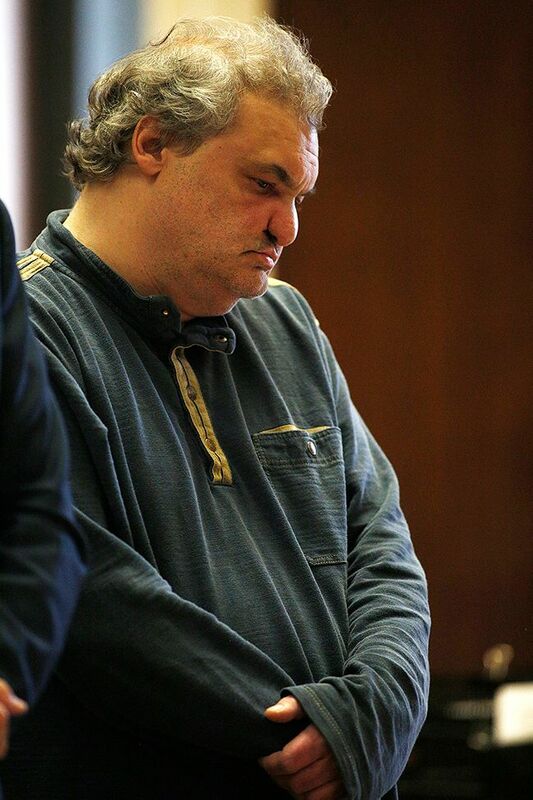 You’re dead when it hits 650,” Artie who is a diabetic said. 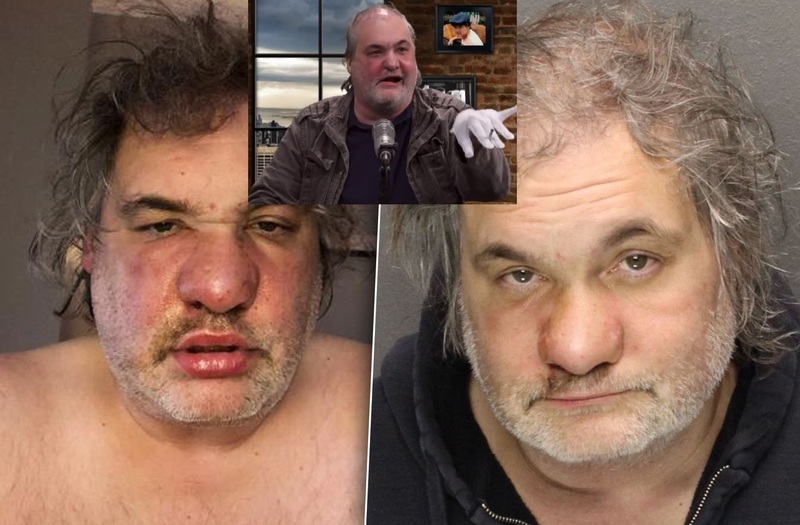 Artie eventually made his way to the infirmary. 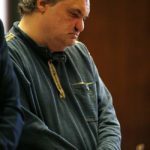 But the guards allegedly told him he would have to go back to the general population until they could find a cell. Filming for HBO’s “Crashing” season 2 is currently underway and comedian Pete Holmes has confirmed Artie Lange will continue to be a regular on the show. 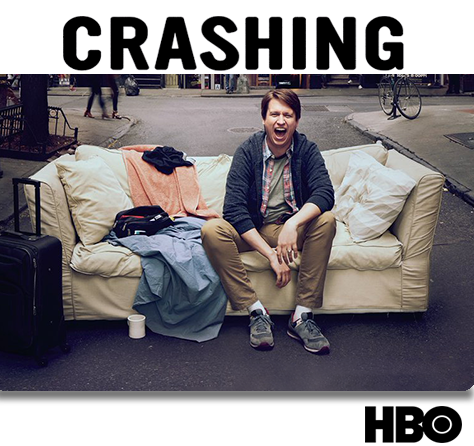 In an interview, Pete talked about the “crashing” aspect of the show, which is supposed to be a reference to couch surfing. 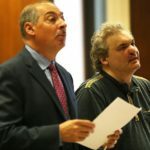 Holmes admitted that the concept of the show is not something that would last forever and stated that the show may only go on for two more seasons. 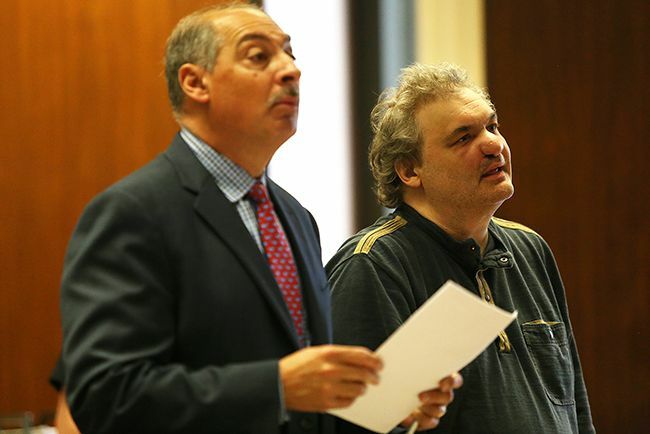 Crashing episode 6 is titled “Artie” which will deal with Artie’s personal problems including the drug issue. 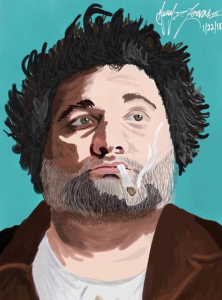 Lange admitted that things got a bit emotional in this “Crashing” season 2 episode. 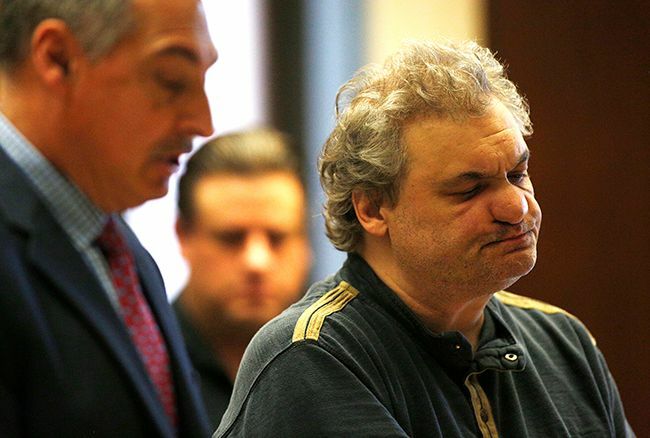 Artie who is best known for being the abrasive unfiltered former comedian of The Howard Stern Show went on to say how much comedy has enlightened him to some liberal ideas. 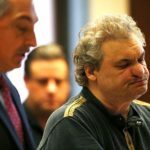 Artie & Anthony Show: New Podcast with Artie Lange and Anthony Cumia! 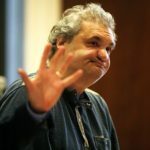 RadarOnline has published an article revealing that former Howard Stern Show co-host Artie Lange is joining The Anthony Cumia Show, sort of. 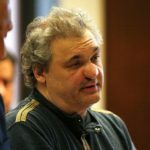 Artie Lange, who is now 50, is leaving his own “Artie Quitter Podcast” to team up with broadcaster Anthony Cumia, former host of “The Opie & Anthony Show.” Together the two will form the Artie & Anthony Show, a new podcast and live broadcast set to debut September 4th, 2017 on Compound Media. The Artie & Anthony Show will run Monday through Thursday from 4-6PM EST live from New York City. 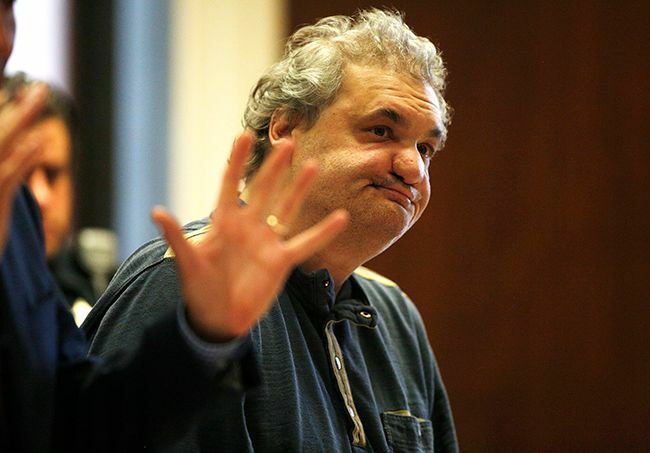 Artie, who is turning 50 this year, opened up to a group of about 100 people at the Caroline’s On Broadway venue, where he recalled his drug-fueled medical crisis in July for the first time on stage. 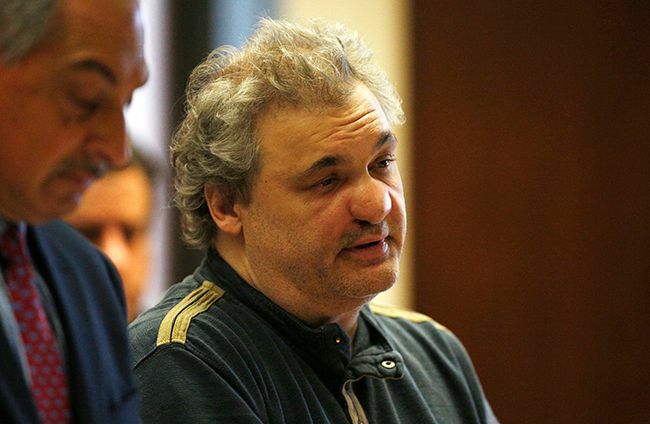 Artie said he lives with constant regret that he began a sordid life of drugs and excess at such a young age.